Rivki Keesing (M.A.) is an Occupational Therapist and a NDT/Bobath certified therapist. 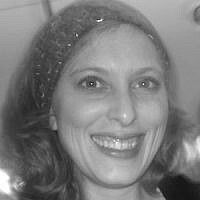 She also serves as the Director of Research and Development for ALEH, Israel’s largest and most advanced network of residential facilities for children with severe physical and cognitive disabilities.